Bognor host Worthing on Saturday and it's a fixture that's never dull. So we've delved into our picture archives to relive some of the moments from three recent clashes btween the teams at Nyewood Lane. These pages contain pictures - with most taken by Tommy McMillan but also some by Tim Hale - from Worthing's visits to the Lane in April 2011, December 2011 and August 2016. 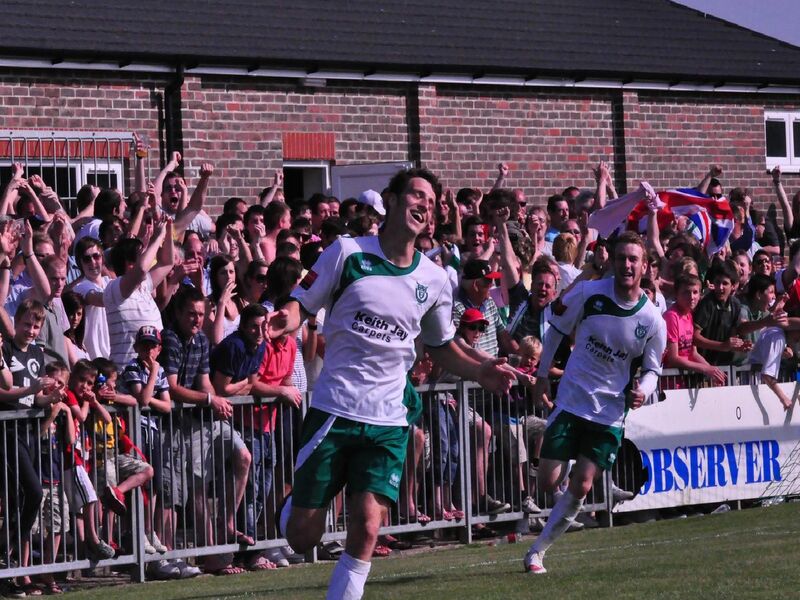 Bognor won each game, the first two of which were in Ryman one south and the latter in the Ryman premier. Will we see similar scenes this weekend? See how many players and goals pictured here you remember, and you might even spot yourself in the crowd.